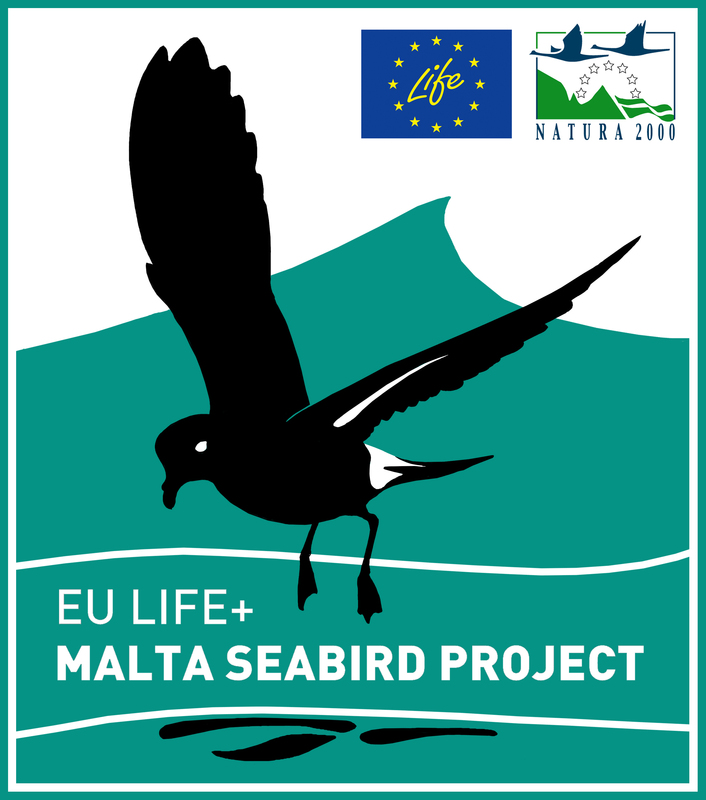 The EU LIFE+ Malta Seabird Project is employing a variety of standardised research protocols and latest tracking technology to gain a comprehensive picture of key areas of importance to the study species. Seabird colonies are monitored using a mark-recapture method, and samples are collected of regurgitates for dietary analyses. 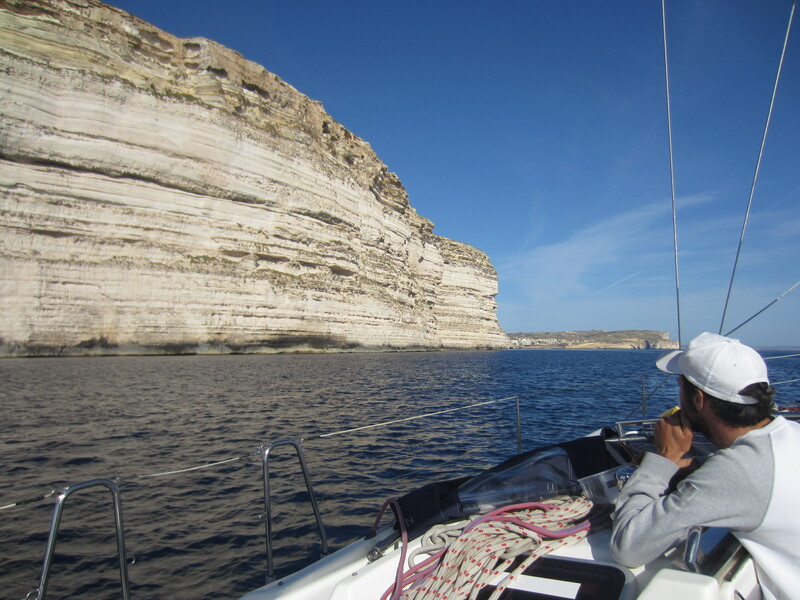 Between 2012 and 2013 transect counts have been carried out from a boat, up to the 25 nautical mile limit of Maltese waters, to record the distribution and behaviour of the study species at sea. These data are collected following the European Seabirds at Sea (ESAS) methodology, and will contribute to global knowledge about seabirds at sea. Observers have also collected information on the habitat use of other species of birds, as well as cetaceans and turtles. The Project uses different tracking devices to gain information about the birds’ distribution out at sea. GPS loggers are attached to the back of Yelkouan and Scopoli’s shearwaters, for a few days at a time, to record where the birds have been on their foraging trips out at sea. Small geolocators that stay with the birds for an entire year are used to find out where the birds go during their breeding season, but also during the winter and migration periods. The Project has also, for the first time in the Mediterranean, succesfully radio-tracked European Storm Petrels. Small radio-transmitters were attached to these small seabirds, which were then tracked utilising antennae and receiver units onboard boats and small aircraft.